Friends, Today is March 7th. A special day for Bengali and Bengali people on March 7th. Because the architect of Bangladesh, the freedom fighter of Bangabandhu Sheikh Mujibur Rahman gave a historic Speech on this day. After this the dream of independence of Bengalis was floating. On that day, the whole racecourse field was full of people in the community, only people and people all around, listening to the speech in Sheikh Mujibur Rahim. Bangabandhu instructed the whole nation on that day, to deal with whatever situation there was, and this speech revived the whole nation for independence. The historic day's speech of Bangabandhu Sheikh Mujibur Rahman is now one of the best speeches in the world. The United Nations recognizes this speech as the world standard tradition. As a result, the importance of this speech has increased in the lives of the Bengali people, now it becomes interesting to the people of the whole world. Besides, various political programs will be celebrated throughout the country on the occasion of the day. In fact, this speech of Bangabandhu, Father of the Nation of Bangladesh, is an essential and undeniable section of our history and national life; The importance and appeal of which will remain forever. Use free images! 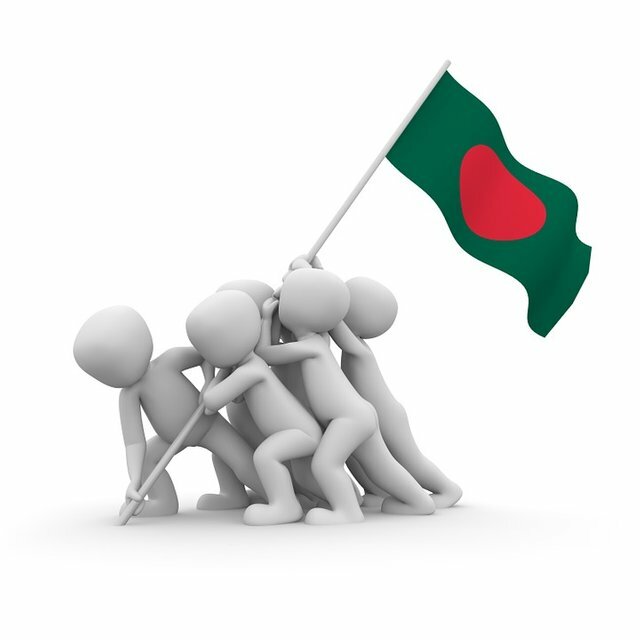 BD r flag or any historical image paben apnar article related! Use that. Sure, edit option e jan then ager image er link ta kete diye okhane new image ager moto upload diben ar source ta change kore diben.